Ever wanted to try a sports car simulator? 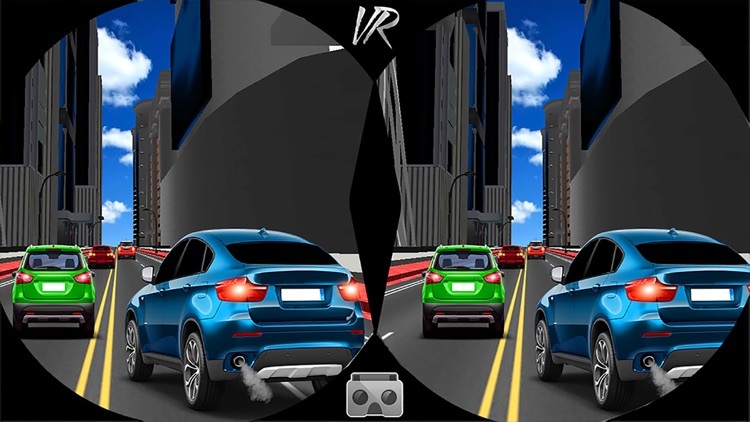 Now you can drive, drift, race and feel a racing sports car for free in VR Highway Traffic Racing Fever game. 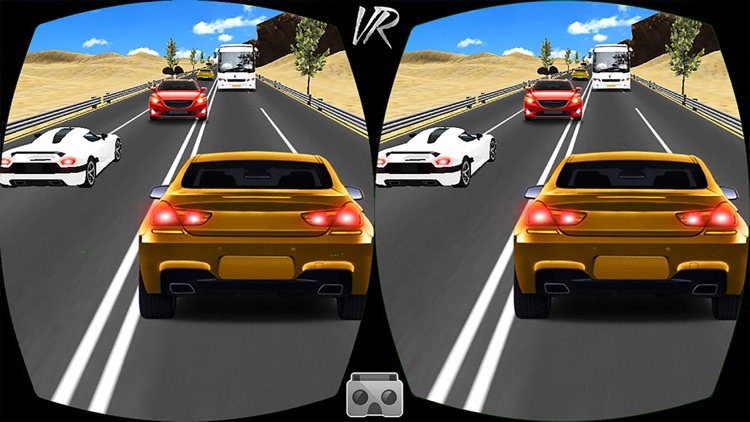 VR Highway traffic racing fever is a milestone in the genre of endless arcade simulator racing games. Drive more your car through city, subway, snow and desert highway traffic to earn cash, upgrade your car and buy new ones. Try to be the fastest drivers . Now it's time to hit the roads with the most beautiful and stunning cars. 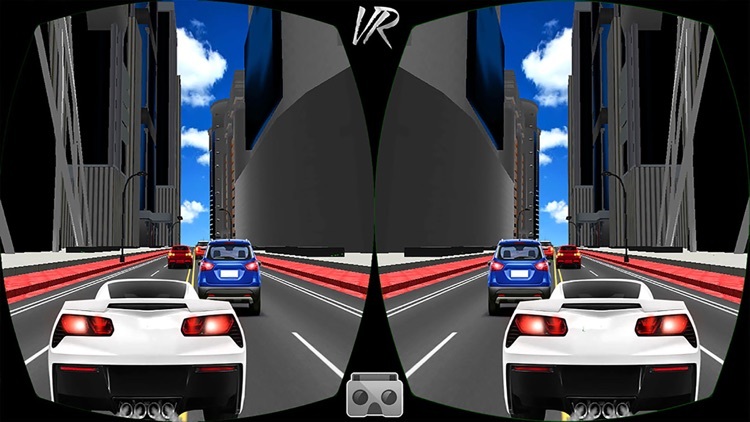 Car racing crazy Moto GP drift based arcade simulation rally traffic racing game. 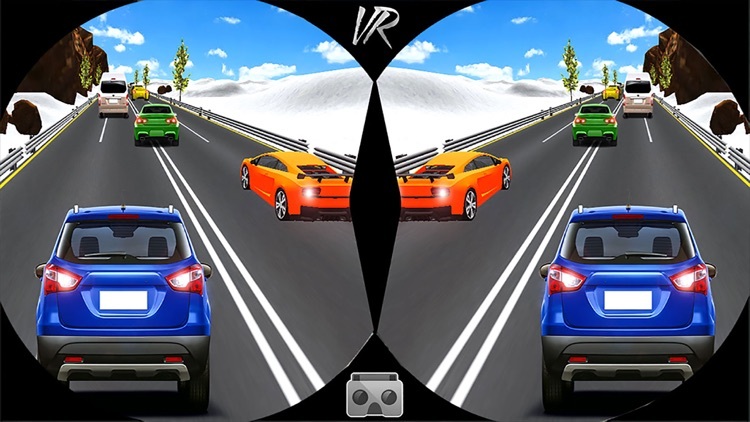 Car racing crazy moto GP is one of the best thrilling virtual reality based highway traffic racer arcade simulation game for driving lovers. This is a gift for highway traffic racers to enhance their driving skills while driving car on traffic jam highway. With gorgeous game graphics, superior game experience and exquisite racing performance. 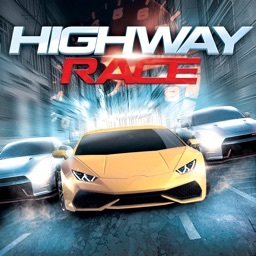 Drive the car along city, subway, snow, and desert highway with your drifting skills as long as possible to become a high scorer. Are you fond of thrilling and drifting car? 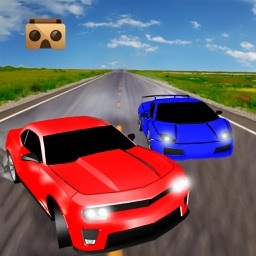 then Car racing crazy Moto GP game is designed for the players like you to test your driving abilities. 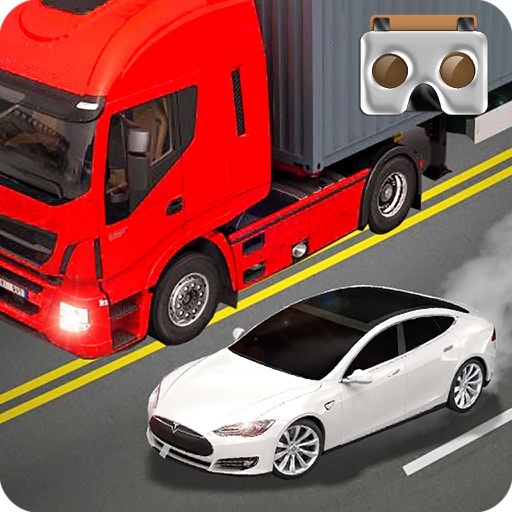 Check your driving skills while playing the best Car racing crazy Moto GP game. Car racing crazy Moto GP brings you the most amazing top-speed dodge. ** Stunning Eye looking 3D environment. 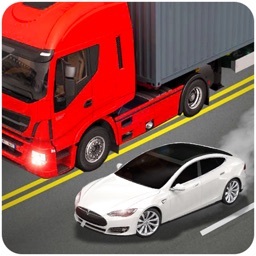 ** Smooth and realistic car handling. ** 10+ heavy sports cars to choose from(new sports cars on the way). ** 4 detailed environments: subway, desert, snowy and city. *** Rich types of traffic including trucks, buses, cars, jeeps and SUV. ** Choose your desired vehicle. ** Choose your desire environment. ** Choose your desire game mode. ** Touch gas button to accelerate. ** Touch nitro button for more speed. ** Touch brake button to slow down. ** Tap camera button to change the camera view. ** The faster you drive the more scores you get. 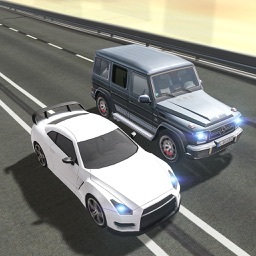 ** Driving in opposite direction in two-way mode gives extra score. 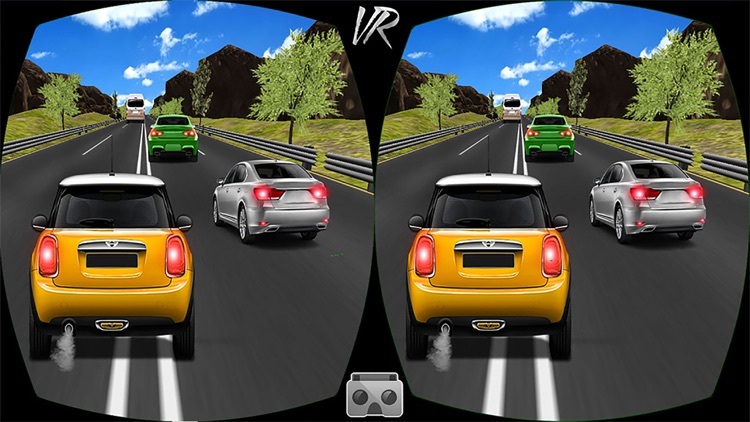 ** Overtake cars closely to get bonus scores. ** avoid traffic in racer experience on real roads.